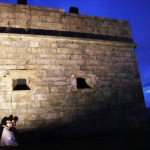 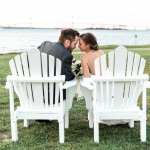 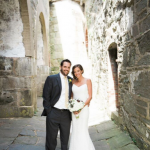 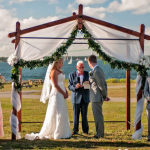 Fort Adams creates a royal stage for your special day with its breathtaking views of Narragansett Bay and spectacular settings for your ceremony and reception. 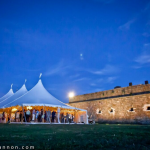 No other location can offer a castle for you and your guests. 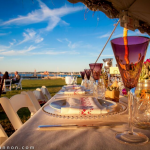 It is a special day for you so make it a unique one from all others – make it royal!